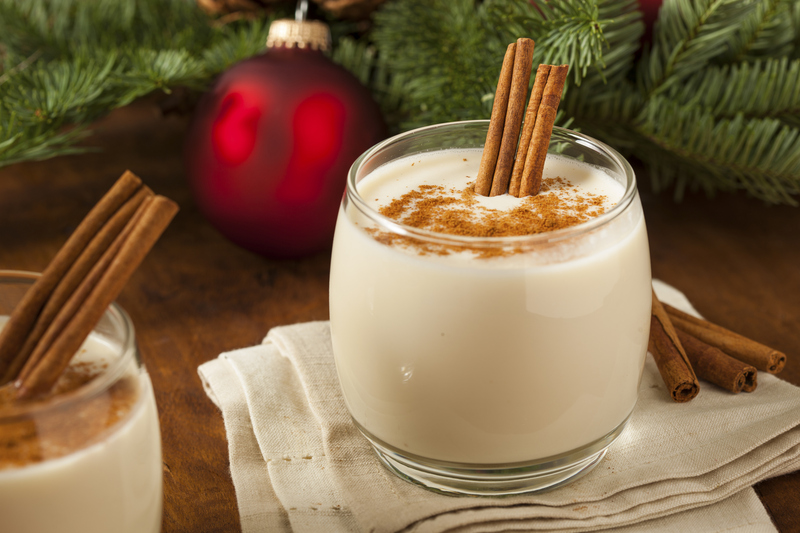 Nothing quite screams HOLIDAY GOODIES like a good ol' fashion glass of eggnog! Something about the sweet and savory flavor makes us feel like eggnog is basically all we need in life. On top of that, it's the perfect light yet filling drink for those cozy nights in. In order to help you gear up for the holidays, we've decided to help you make the best eggnog recipe possible! After all, what is Thanksgiving (and especially Christmas) without a nice tall glass of this delicious stuff? Check out the video above to learn how to make your own eggnog recipe, as well as the step-by-step instructions below. Whisk together until fluffy and whisk hot milk mixture slowly into the eggs. Strain to remove cloves, and let cool for about an hour. Stir in rum, cream, 2 teaspoon vanilla, and nutmeg. Have you ever had a matcha latte? It's definitely an acquired taste, but have it made with almond milk and a little honey and you'll be in warm drink heaven, not to mention all of the super awesome health benefits you'll get from drinking this green tea powder. Hot apple cider has the wonderful ability to transport you to an apple orchard any day. You'll sip it and hear dried leaves crunching under your feet and feel a crisp breeze in the air. The cinnamon-y smell is enough to make any day feel festive and cozy. Mexican hot chocolate, which is made with cinnamon and chilis, is about the most indulgent warm drink out there. Delight your palette with the sweet and spicy combination while warming your soul with its chocolatey goodness. Looking for something a little lighter to warm your soul this fall? Try fresh mint tea! Make it with mint leaves and a little bit of local honey for the perfect afternoon or nighttime treat. You can't really go wrong with cappuccino, which is a classic cold-weather pick-me-up. A cup of homemade chai can be just the thing your blustery October morning needs. 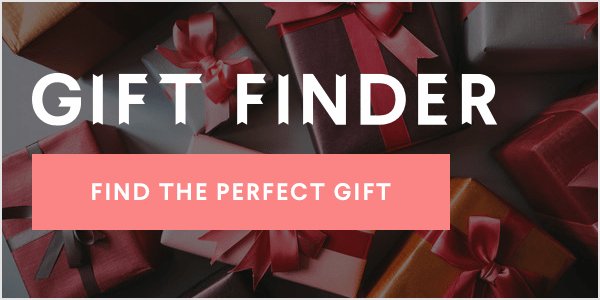 Sweeter than most warm drinks on this list, use it to treat yourself for just how awesome you are! Traditional hot chocolate is hard not to like, especially when you add those cute little miniature marshmallows! This drink is perfect for a night in as the weather cools down and it's super easy to make. For those of you looking for a warm fall drink with a little extra something, try mulled wine, which is a delicious alcoholic alternative to spiced apple cider.